- All students are entitled to join the club. 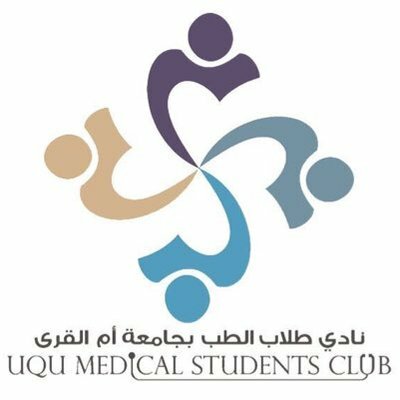 - Enrollment is open for students desiring to organize activities of the club. -Those who are desiring to organize activities in the club must fill membership application and submit it to one of the members of the administrative structure of the club. Participation in all activities is open for everyone without the need to join the club.